When we thought having a Muscle car releasing last week wasn’t enough, Rockstar is treating us to a second muscle car. Te Declasse Vamos is the all-new car that will be releasing in Grand Theft Auto: Online on Thursday 14th February. Happy Valentines Day. 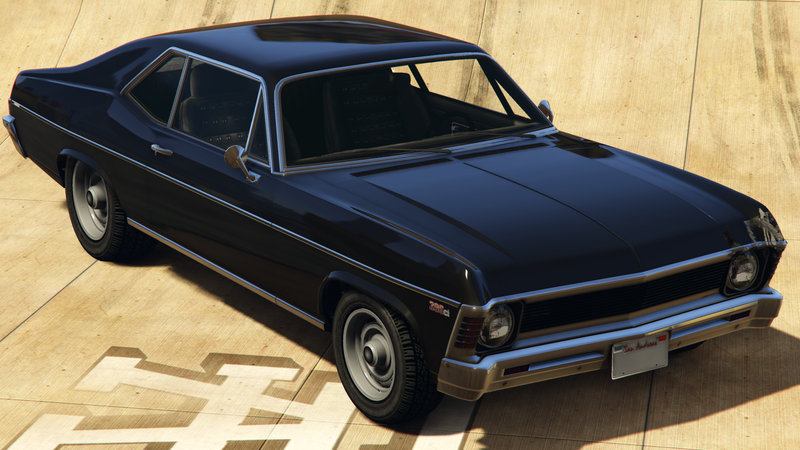 The Declasse Vamos will be priced at $596,000 and will be available to purchase from Southern San Andreas Super Autos. 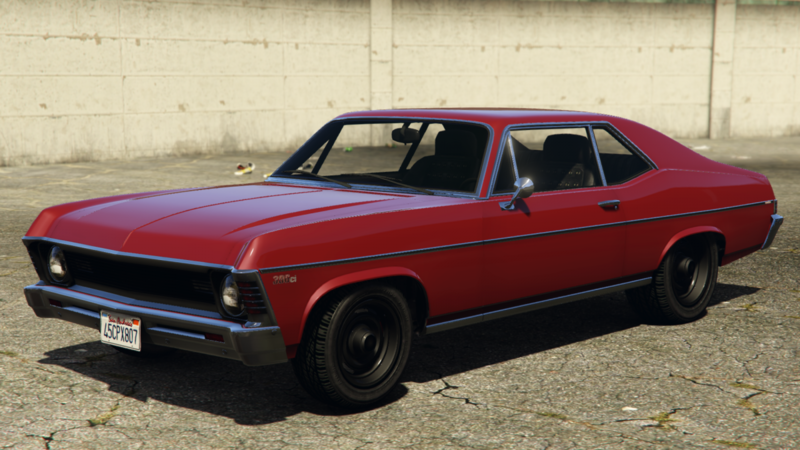 The Vamos is based on the Third Gen Chevrolet Nova.